The company is ranked amidst the leading Manufacturers, Exporters and Suppliers of the efficient Twin Bore Nasal Oxygen Set in India. 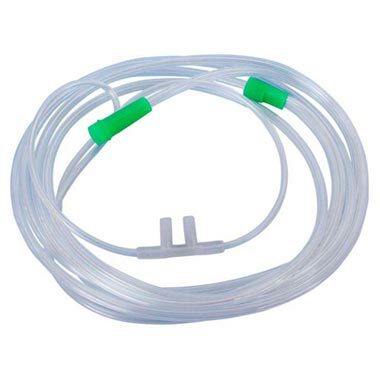 Our Twin Bore Nasal Oxygen Set leaves the mouth of the patient free for communication and for eating or drinking. The Twin Bore Nasal Oxygen Set is available at the most competitive prices by us.